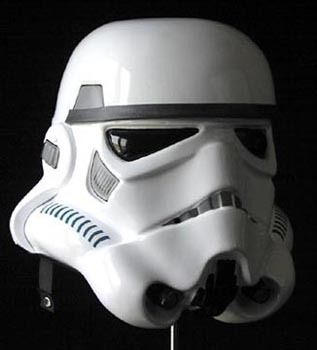 Click on a helmet below to take you to the Stormtrooper helmets and Armor for that licensee. (Fiberglass and ABS Versions?) - 2015/6? Promised in 2009 - it never happened!